The Logan County Highway Department is accepting applications for the position of Operations Manager. 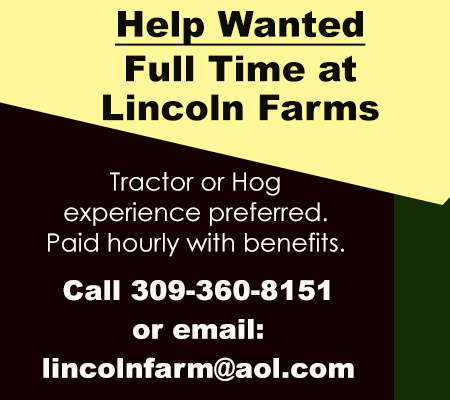 The position involves the supervision of maintenance projects and the coordination of the Motor Fuel Tax maintenance programs for local roads in Logan County. Preferred qualifications include graduation from an accredited college or university and a minimum 4 years of construction experience related to public highways/roads and bridges. Candidate should be familiar with roadway construction and maintenance procedures, including IDOT policies and specifications. 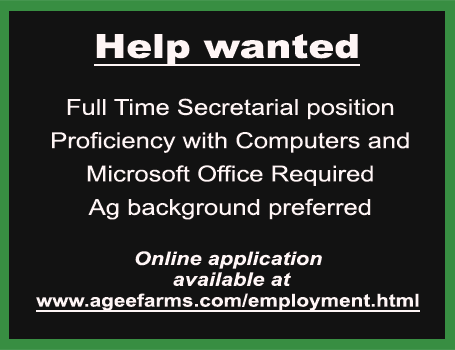 Must have good communication skills with the ability to work with a wide variety of public stakeholders. 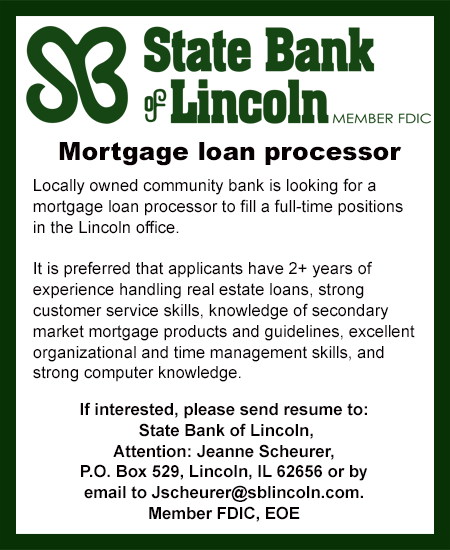 A complete job description is available at 529 S. McLean Street, Lincoln, Illinois. 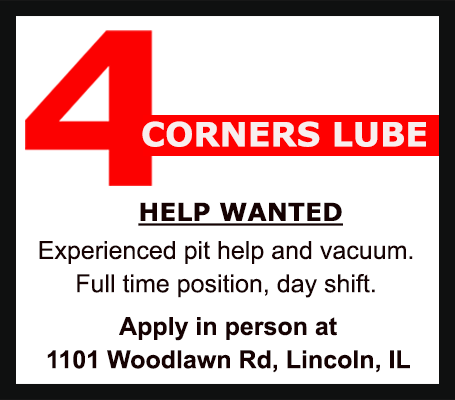 (217) 732-3059 or baukamp@logancountyil.gov Interested individuals may submit a cover letter, resume, and a list of references to the above address.